Your Team. At San Tomas Practice. When you start down the path to health and wellness, it’s great to know your team will be with you all the way providing expert knowledge, timely motivation, and even a little inspiration. Everyone at the Practice shares a passionate belief in the power of relationships and rewarding experiences that can help you achieve your goals. We want you to get to know each of the care providers who will take care of you at the Practice. Leena has always been motivated to help people in need. Her primary goal has always been to establish strong rapport with her patients. Her broad skill set comes from being exposed to a variety of cultures and a multitude of clinical situations in variable settings. After completing medical school in India, she continued her education in the United States. Moving to New York for her internship, she relocated back to San Francisco to complete her Residency in Internal Medicine. 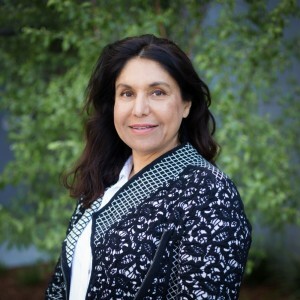 Leena believes that an integrated approach is vital for overall wellness and has extensive experience in providing patient centered care and looks forward to serving as your partner in healthcare. Leena was born and raised in New Delhi, India. She excelled academically and always had a passion for science which led to her pursuing a career in medicine. She enjoys hiking, reading, traveling and spending time with her two children and dog. In his free time, Dr. Reichert enjoys the beautiful outdoors of California whether that be hiking in Yosemite, downhill or water skiing in Lake Tahoe, boogie boarding in Half Moon Bay, cruising down Hwy-1 on his motorcycle, playing basketball with friends in Santa Clara, walking his dog on the Steven’s Creek Trail, playing 18 holes at Dublin Ranch or just relaxing with family and friends in Mountain View. He feels truly blessed to be living and working in the Bay Area and tries to live his life in appreciation and gratitude for his friends, family and health. Maia Ayala Registered Nurse, has close to 20 years of professional nursing experience. 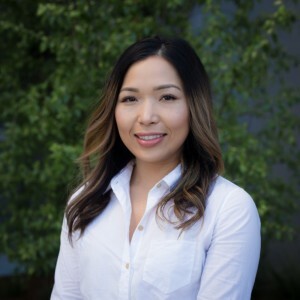 Maia has worked in different capacities as a professional nurse which includes Critical Care Nursing, Utilization Review, Chronic Disease Case Management, Clinic Manager for Outpatient Primary Care practice as well as Nurse Supervisor for Multi-specialty clinics. After graduating from nursing school with high distinction, the decision to return to school and pursue her degree in Public Health Science at the University of California Irvine, was for the purpose of furthering her knowledge and training as a Registered Nurse as it pertains to the overall health of a community or population. 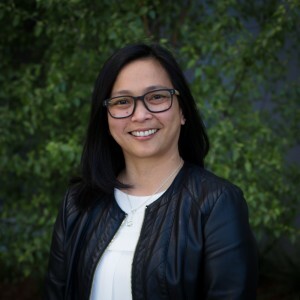 As a public health advocate, Maia’s nursing career pursues the principles of preventative care through promotion of good health practices and choices, education through empowerment and engagement of patients throughout the spectrum of their care. Some of the activities Maia enjoys are traveling, hiking all around the bay area, northern CA and Canada, practicing yoga, and collecting antique glass bottles. Antoinette is a Registered Nurse who takes pride in providing holistic and quality care to all of her patients and families. She is a compassionate and driven individual who strives to perform comprehensive clinical practice in the healthcare setting while building relationships both on a professional and personable level. She believes that proper communication and patient education is essential in achieving individualized health goals. 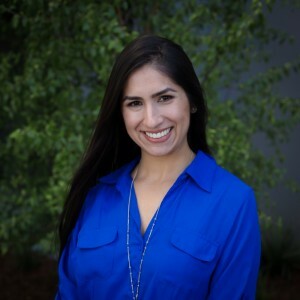 Antoinette graduated from the Dominican University of California with Honors and joins the Crossover team with a background as a Recovery Nurse in the perioperative setting, a Home Health RN Case Manager as well as experience as a clinic nurse at a fast paced multi-physician OBGYN office. Antoinette is eager to collaborate with the multi-disciplinary team in preventative healthcare. Nick is a result-oriented and goal-driven individual who is excited to continue his career in the health care field. He loves to stay busy and active, both at work and during his free time. Over the past few years, Nick has demonstrated his skillset in a number of different environments within the focus of physical rehabilitation. Due to having experience with both inpatient and outpatient facilities, he is used to working with a wide range of various personalities and ages. In his last place of employment, Nick worked as the Head Aide for a small team of physical therapists and assistants. He is one day hoping to attend physical therapy school and become a licensed PT here at Crossover. Nick was born and still lives in San Jose, CA. He attended high school at Bellarmine Preparatory and college at Sonoma State University. He received his Bachelor’s of Science degree within the field of Kinesiology. 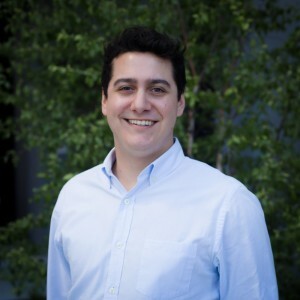 When taking a break from working on his graduate school applications, Nick enjoys spending time outside, live music, watching movies, and exercising with his dogs. Regina is a down to earth young lady with big dreams. She loves dogs and does her best to make everyone smile. She is detail oriented and loves to help motivate people. Regina has shared her motivational skills in numerous ways. She worked in the retail industry over the course of 11 years. During that time, she learned how to professionally handle client complaints and manage the store on her own while keeping her coworkers happy and goal oriented. She was on the Crew Team her freshman year of college, Dance Team her sophomore and junior year, and coached the Northgate High School Dance team in Concord, CA her senior year while also being involved in various clubs. Postgrad she interned at a Physical Therapy Clinic in 2010 where she found her love for helping people, which lead her to be a Personal Trainer. During the past 5 years she has been a personal trainer at In-Shape and now currently at Anytime Fitness health club. She further improved her motivational skills, time management, and personal fitness goals in addition to helping people make healthy lifestyle changes. Regina was born in San Jose, CA and raised in the Garlic Capitol of the World Gilroy, CA. 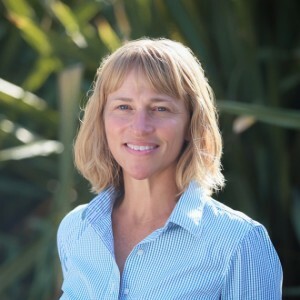 She attended college at Saint Mary’s College of California, “GO GAELS,” where she received her Bachelor’s degree in Kinesiology: Health and Human Performance. She is the proud younger sister of her older brother who is currently getting his second masters in Berkley, CA. Some of the activities Regina enjoys are yoga/Pilates, reading, dancing, playing piano, and knitting. She also can be found cuddling with her “fur baby” Princess Mia, a silky terrier who doesn’t realize she is 1/10th the size of bigger dogs. Kate is a passionate, enthusiastic physical therapist with many years of experience in the neurological rehab and orthopedics settings. She enjoys the intimate process of revealing biomechanical faults that might predispose to injury, using manual techniques to improve passive alignment and creating an individualized exercise program to get people back to doing what they love quickly. 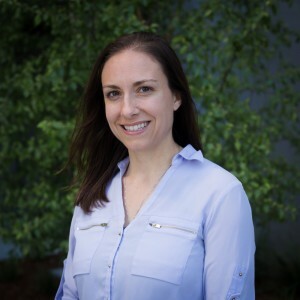 Kate has participated in numerous community outreach programs including developing a strength and conditioning program for a local ultimate frisbee team and performing injury screenings and run assessments for high school athletics. She is a Certified Strength and Conditioning Specialist and completed a residency in Orthopedic Manual Therapy through the Ola Grimsby Institute in 2014. 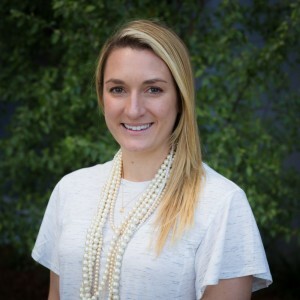 Kate is originally from New Jersey and attended graduate school at the University of Miami. She moved to California in 2011 and loves the west coast because it allows her to participate in all of her favorite activities. In her free time, Kate enjoys hiking, skiing, mountain biking and playing ultimate frisbee. Taylor Griffith is a board certified Doctor of Chiropractic devoted to providing a high level of care to each patient. Dr. Griffith is a genuine and passionate provider that uses a variety of techniques and the latest research to optimize one’s health. His clinical approach is strongly focused on patient centered care with an emphasis on improving the individual’s mobility and function. His goal is to have patients leave with a greater knowledge of their dysfunction or injury and give them the tools to help them prevent further injury. 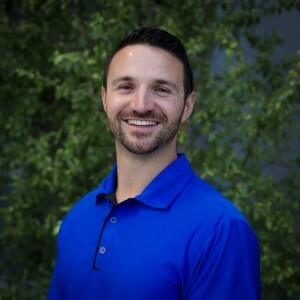 Dr. Griffith was raised in the Pacific Northwest where he attended Western Washington University and received his Bachelor’s degree in Exercise and Sports Science. He then moved to Northern California to attend Life Chiropractic College West where he received his Doctorate in Chiropractic. As an avid athlete himself, Taylor values the ability to return to what you love doing through the best care possible as fast as possible. When he isn’t helping people move better he enjoys lifting weights, cycling, yoga, and hiking with his mini-labradoodle Koa. Rachel is a Bay Area transplant who grew up in the suburbs of Long Beach, CA. She graduated from San Francisco State in 2012 where she earned a Bachelors degree in Anthropology. In that program, her passion for human history created a space to fill with knowledge of evolution, culture, and the future of civilization as we move forward with technology. Her professional career has gravitated more towards fast paced environments where she can adapt quickly while working with people. When Rachel isn’t working as an ambassador for the health center, she is hiking with friends, travelling all over the world with her partner, and creating unique jewelry using precious metals, stones, and organic materials. Irwin bridges the gap between the corporate, medical, and human services worlds with his diverse set of complementary skills and experiences. He values translating Eastern medical philosophy and practices to Western audiences to better address the ailments of today’s workforce. Raised by MD parents in the Netherlands, Irwin’s early upbringing centered on nurturing the body, mind, and spirit with curiosity, compassion, and balance. Firmly rooted in these beliefs – and having earned a Master’s in Business Administration – he has branched out to live and work for software and financial corporations across Asia, Europe, and the United States. After assisting in the 2004 Asian Tsunami relief efforts, Irwin transitioned to the healing arts, earning a Master’s in Science in Traditional Chinese Medicine. 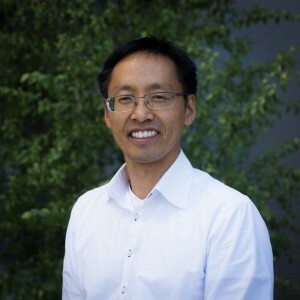 He is a nationally and California licensed acupuncturist and has served on the Board of the American Association of Acupuncture and Oriental Medicine (AAAOM). 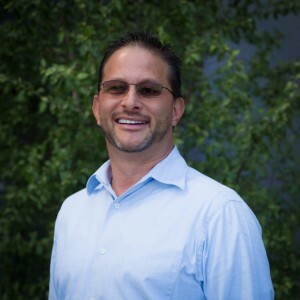 He is currently a member-at-large of the 2020 Bay Area Task Force of the American Heart Association and lives in El Cerrito with his wife and 2 – very young – children. Brittany was born and raised in New Jersey. She attended The George Washington University in Washington, D.C where she earned a Masters in Public Health. Brittany is the middle child of a very close knot family which she considers her best friends and misses them all being in New York. In her spare time, she loves to workout, attend yoga classes, cook and anything that involves the beautiful California weather. 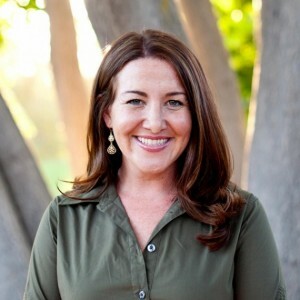 Dr. Michelle Spoelstra is a licensed clinical psychologist, with over twelve years in the mental health field. Dr. Spoelstra has spent the last 7 years in both university mental health, as well as private practice. Her areas of expertise include working with depression, anxiety, relational issues, work/life balance, life transitions, stress management and strengthening self-care. She is passionate about providing supportive, holistic care to her clients. Her work is rooted in the belief that each client has a unique set of gifts, abilities and strengths, which can be harnessed in the process of personal growth. Michelle received her B.A. degree in both Psychology and History from Westmont College. She received her M.A. in Counseling Psychology from Santa Clara University and her Psy.D. in Clinical Psychology from The Wright Institute. 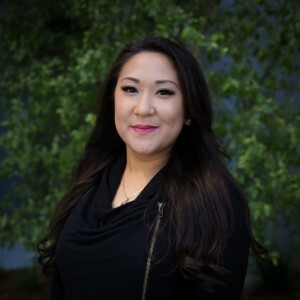 In her free time, Michelle enjoys being with family and friends, whether it be baking, cooking, hiking, relaxing or enjoying the greater Bay Area. She also loves to travel and experience new cultures and traditions, and tries to venture out regularly, whether to a new town or a new country. Rhodel is a Certified Massage Therapist and has been providing bodywork for almost 8 years. He strives to help people and lives by his motto: “Saving the world one aching body at a time.” He sees his work in massage therapy as a way of giving back to the community by helping people get back on their feet and improving their quality of life. 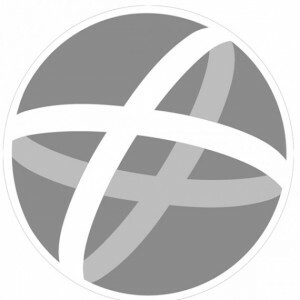 Rhodel has gained experience in many environments such as chiropractic offices, spas & clinics, corporate office settings, and sporting events. Rhodel’s work as a massage therapist and admiration for the human body led him to further his studies by attaining a Bachelor’s of Science degree in Kinesiology with a concentration in exercise & movement sciences from San Francisco State University in 2014. 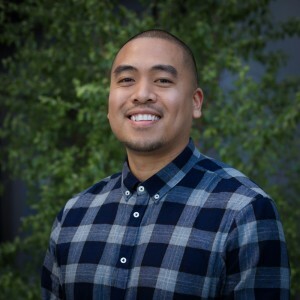 From there, he has gained more valuable experience by working as an intern at San Francisco General Hospital’s Wellness Center as a Public Service Aide/Massage Coordinator, and splitting time as an X-ray aide in Radiology. He has since continued work in the holistic field. Rhodel was born and raised in San Francisco and is the youngest of 3 children. When he isn’t busy relieving other people’s pain and stress, he spends time playing and watching basketball, and finding the best food and coffee that the Bay Area has to offer.